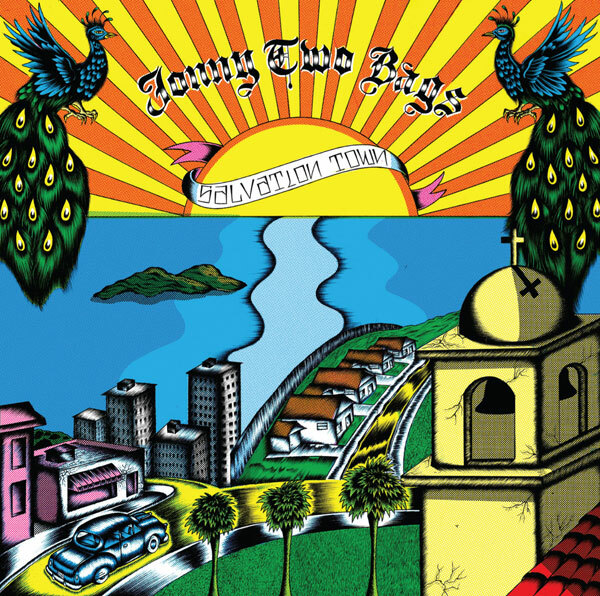 Jonny will play shows starting tonight in Tumwater, WA at Pints Barn with his Social Distortion bandmate Brent Harding. 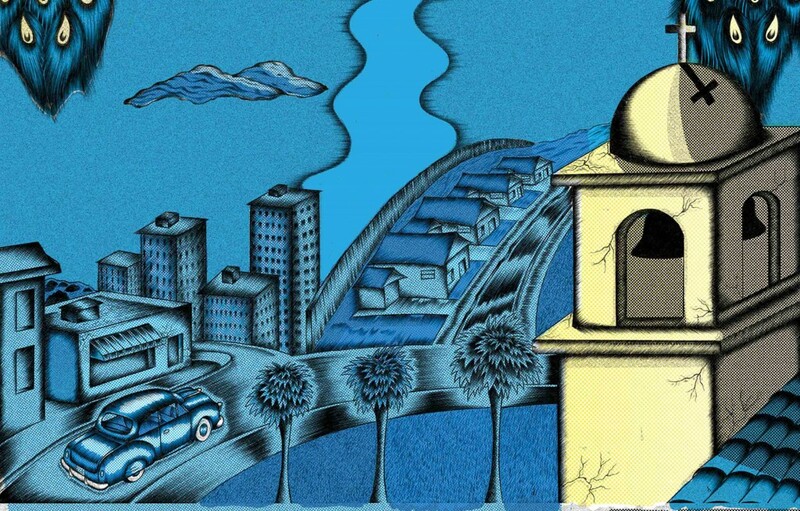 Following that, he’ll support The White Buffalo in Seattle and Portland, play a couple headlining shows in southern California, then support his friends in The White Buffalo for a couple more California dates. Check the tour dates page for more. 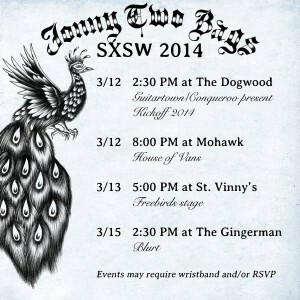 Jonny begins pulling double duty tonight, first opening shows with his solo set, then playing his usual set with Social Distortion. Check the tour dates page for cities and tickets. He’ll play a show of his own in Nashville on Sept. 17 at The Basement, as part of a showcase during the Americana Music Festival and Conference. If you’re not attending the conference, tickets will be available at the door if capacity allows. More info is available here. Salvation Town is available in stores now. 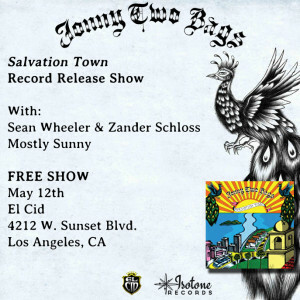 We’re having a free show at El Cid in Los Angeles on Monday to celebrate the release of Salvation Town. Our good friends Sean Wheeler & Zander Schloss and MOSTLY SUNNY will be joining us. Hope to see you there. 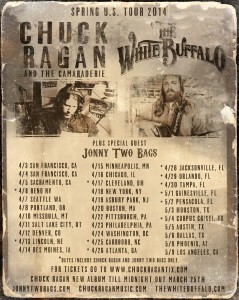 Jonny and the band start tour with Chuck Ragan and The White Buffalo in San Francisco on April 3. 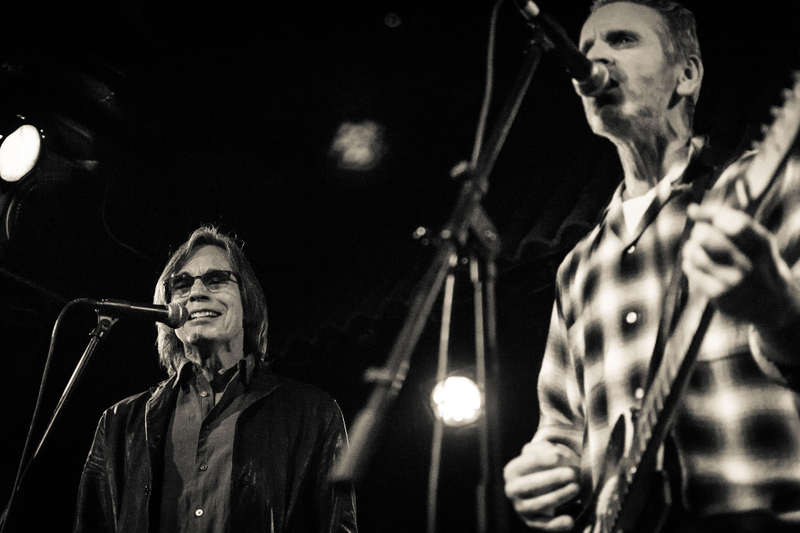 See all the dates here. 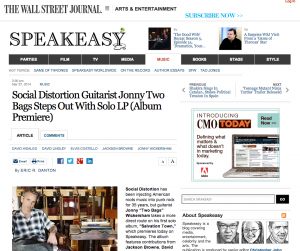 The Wall Street Journal has premiered Salvation Town. Hear the full album now. Many of you have been asking about preorders, so we’re pleased to announce that you can preorder it now from two places: Jonny’s official store and Pledge Music. Pledge Music: Click here to preorder one-of-a-kind, rare, limited, and signed bundles – including a guitar he’s played on tour, plus access to exclusive updates like videos. 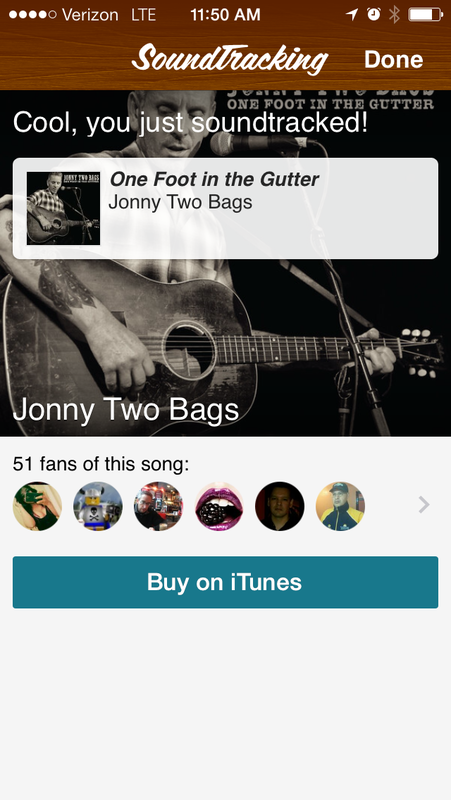 “One Foot In The Gutter” is available on iTunes today. Click here to purchase. It’s also SoundTracking’s featured Song of the Day. Check it out here, and repost!